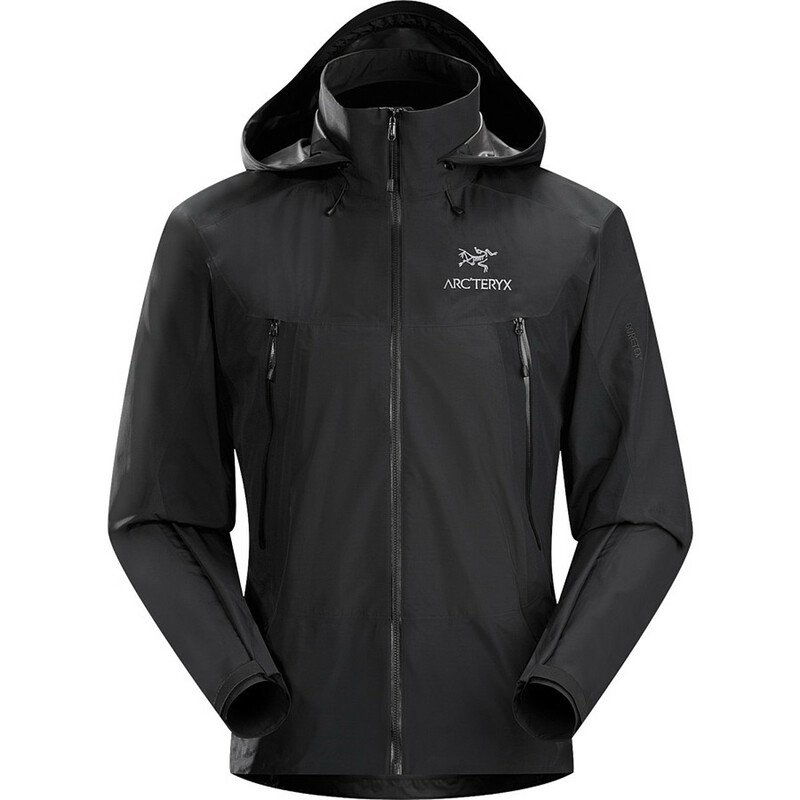 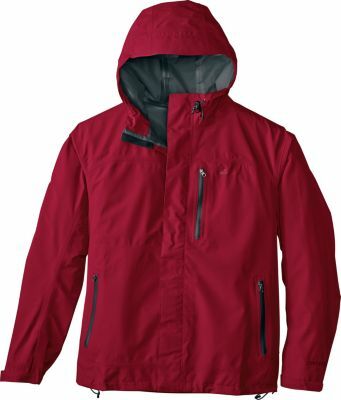 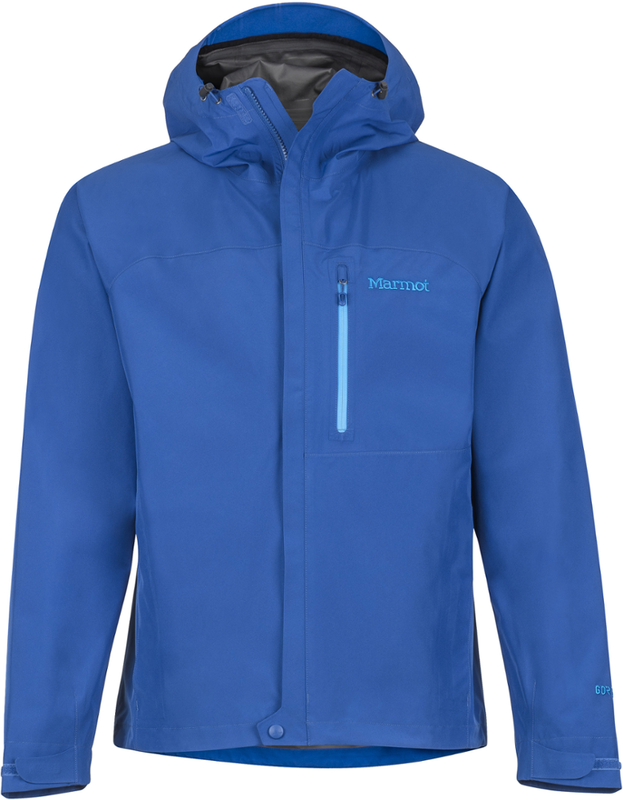 ArcTeryx Men's Beta SL Hybrid Jacket - The ArcTeryx Men's Beta SL Hybrid Jacket is strategically constructed from two different GORE-TEX fabrics to maximize performance and minimize weight. 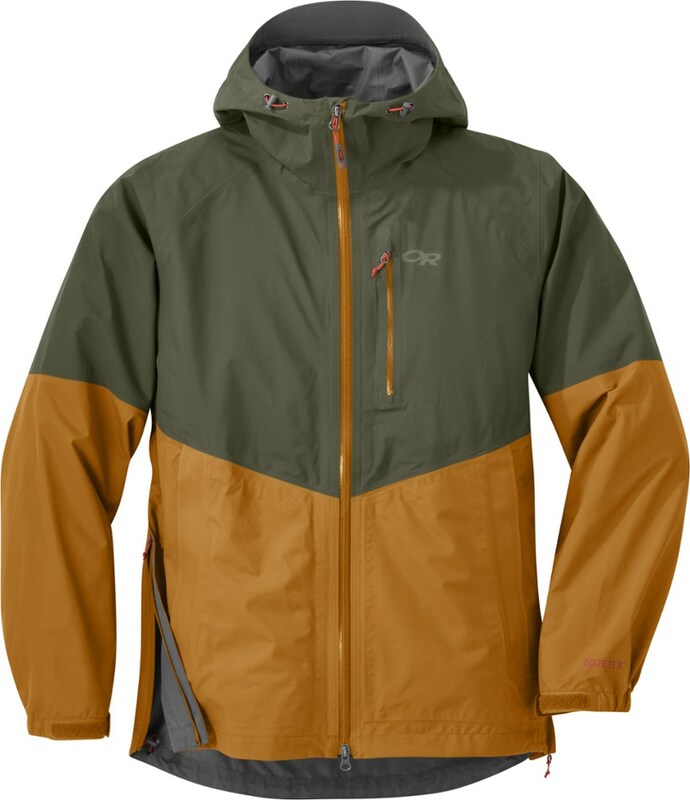 Updated superlight N40r GORE-TEX fabric with NEW Paclite Plus product technology in the body for enhanced next-to-skin comfort. 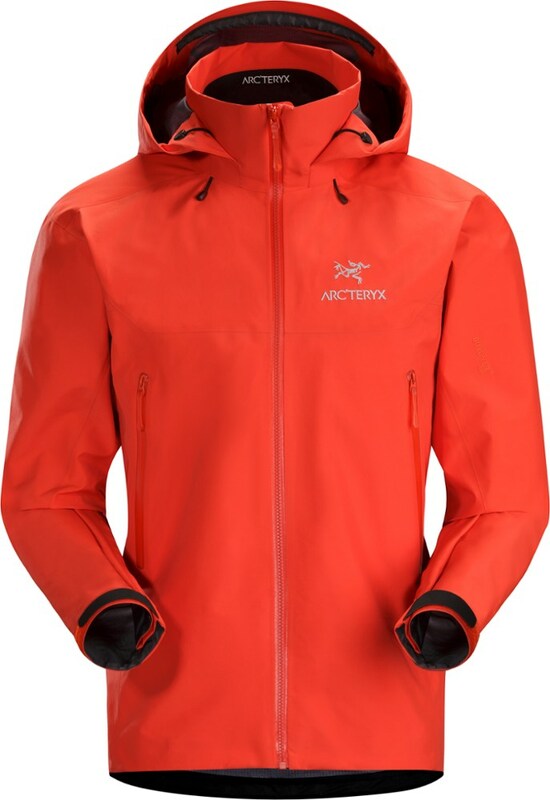 The ARCTERYX Beta SL Hybrid jacket maximizes protection and minimizes weight by using two different waterproof fabrics to keep you dry, so you can still pack light and move fast in any weather. 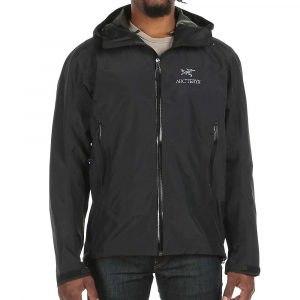 Rainy days, meet targeted protection. 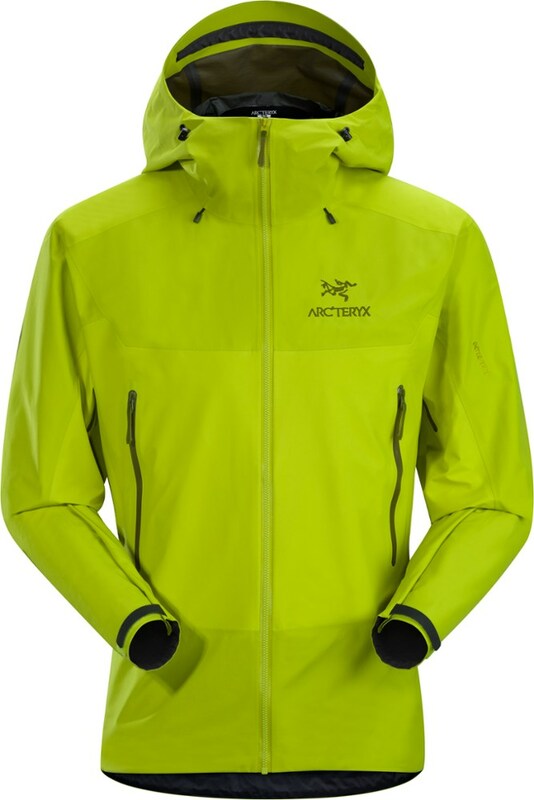 The men's Arc'teryx Beta SL Hybrid jacket starts with 2-layer breathable, waterproof protection-then throws on a third layer in key areas for good measure.